The Justin Pepper Foundation makes every effort to provide adequate resources and support to all committees. This ultimately makes the foundation flourish, but also provides opportunity for our committee members to grow in their understanding and knowledge of the nonprofit sector. Because the foundation holds membership with several nonprofit leadership organizations, both local and national, the resources available to you as a committee member will provide many educational opportunities to enrich your experience. This information is provided to assist with your nonprofit work not just for The Justin Pepper Foundation, but for other organizations you may volunteer with both now and in the future. The Justin Pepper Foundation has established the following Event Committees. Each committee is important and instrumental to the successful execution of our events. Committee work can be challenging, yet rewarding. Volunteers should be able to allot the time necessary to get the planning done in a collaborative manner, be an active part of the discussion, and open to pitching in where needed to execute the plan. It is highly encouraged that committee members attended (and volunteer) at the event they are supporting. Information pertaining to each committee's commitment and expectations may be found using the links below. 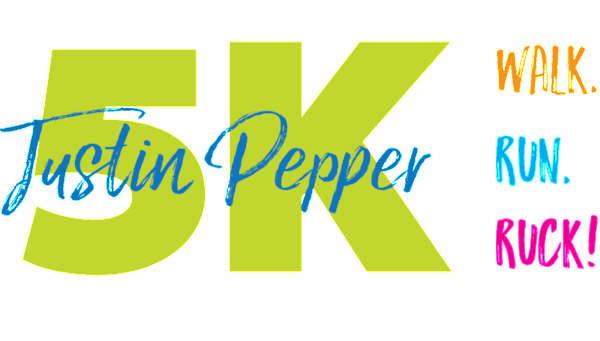 The JP5K Committee (Race Committee) plans, organizes, and executes the Justin Pepper 5K: Walk, Run, Ruck! Committee members work on sponsorships, promotions, social media, venue details, race logistics, prizes, race activities, and security. The committee also works on race volunteer recruitment and assignments. The race is held on the Saturday morning of Labor Day weekend as part of the Chapin Labor Day Festival. If you have experience in participating and/or planning a race that is a plus, but please note.... race experience is NOT a requirement. The Scholarship Committee reviews the scholarship application form each year, reviews the individual applications received in March, and presents a list of suggested candidates to the board before their April board meeting. The committee may also schedule and perform interviews of selected finalists for the scholarship. In fact, the board encourages the committee to perform interviews in their selection process. 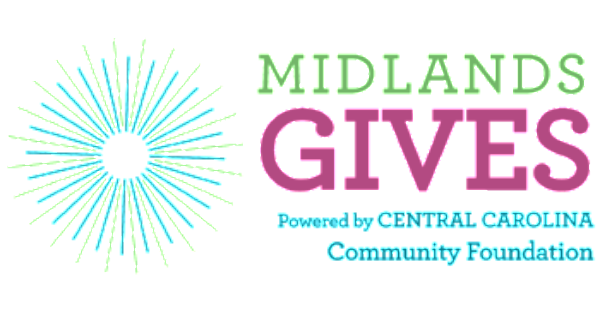 Midlands Gives is a 24-hour online giving challenge, raising money and awareness for Midlands nonprofits, on the first Tuesday in May each year. The Justin Pepper Foundation has been a part of Midlands Gives since 2015, and uses this platform to raise money for the Justin Thomas Gustav Pepper Memorial Scholarship. The scholarship winners are announced throughout the day, which adds to the excitement. Midlands Gives committee members plan not only for the one-day activities and announcements, but also work on the strategies needed to prepare: such as media coverage, social media, mailings, etc. 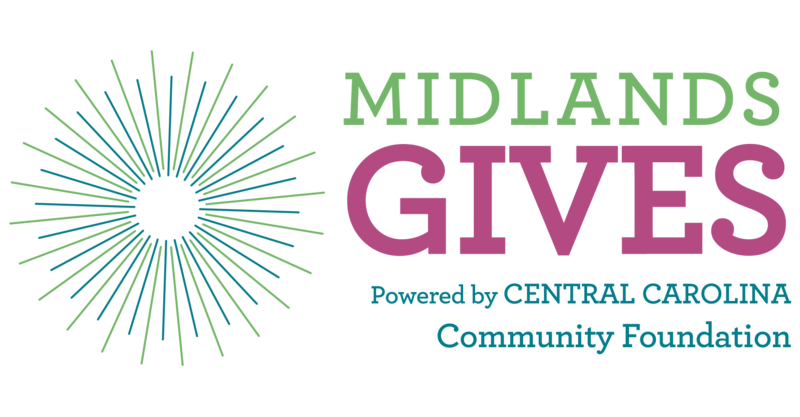 The host of Midlands Gives, the Central Carolina Community Foundation, offers several training opportunities both in person and webinars that you will be able to take advantage of. 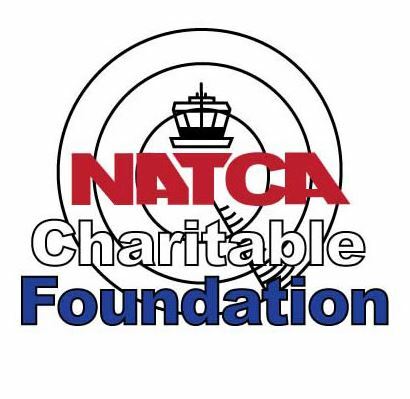 Training, which is focused on Social Media presence, Tactical Fundraising Planning, and Donor Appreciation. Would you serve on a Justin Pepper Foundation Committee?